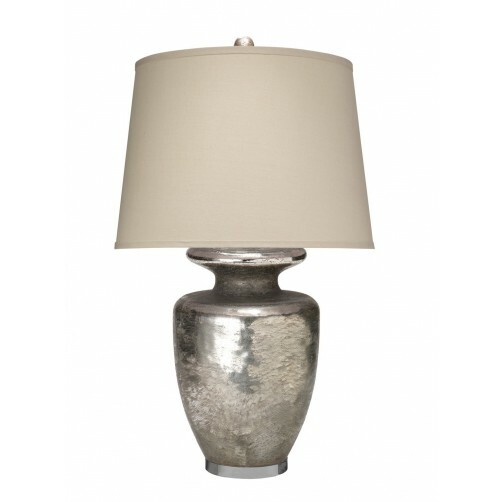 Cool and contemporary, this mercury glass table lamp will make a striking focal point in any room. 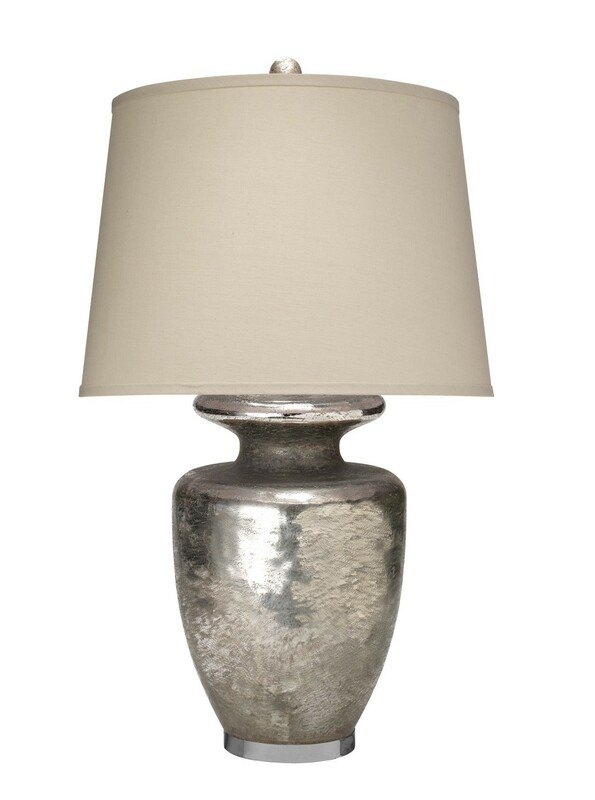 Crafted in a classic urn shape, this mercury glass table lamp features a textured finish which creates an interesting dimension. 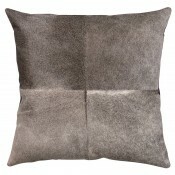 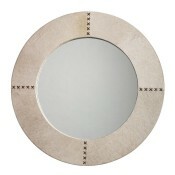 Topped with a stone linen drum shade to complete the look.